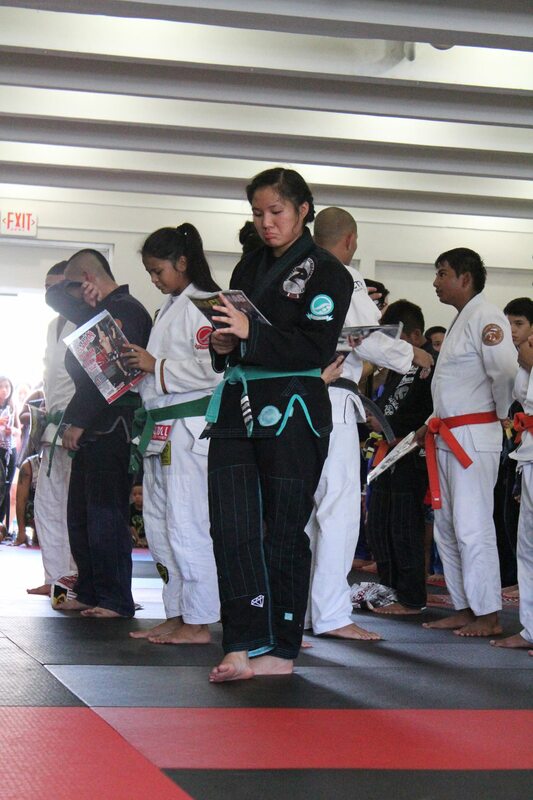 GMA Purebred Jiu-Jitsu Guam held an in-house tournament for their kids on July 27. 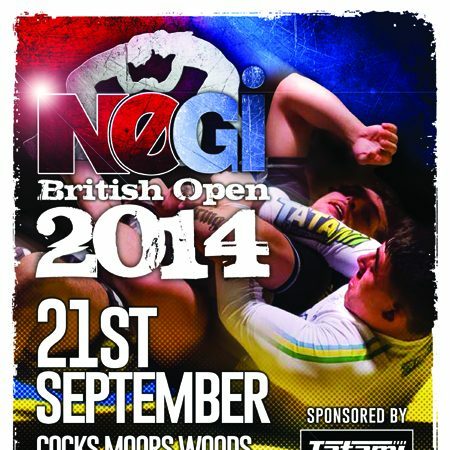 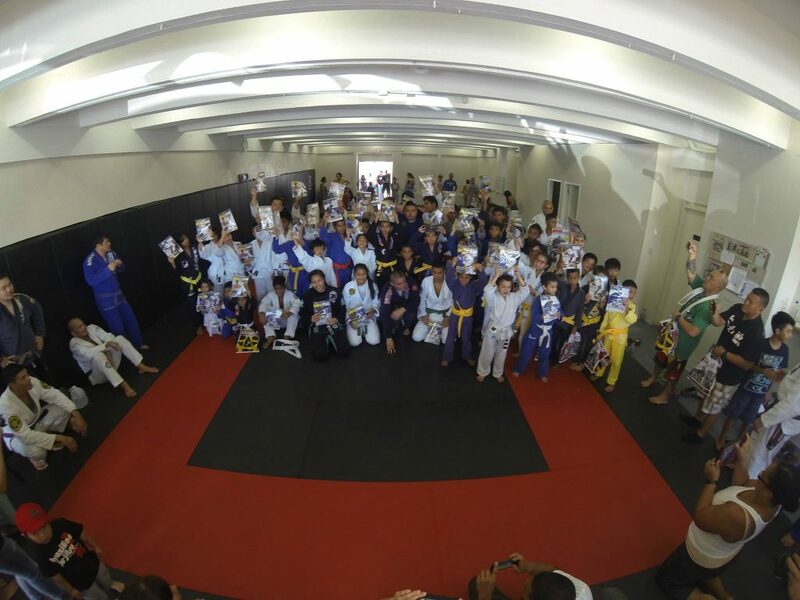 The tournament was to help the competition experience come easier in their own environment and to introduce that aspect. 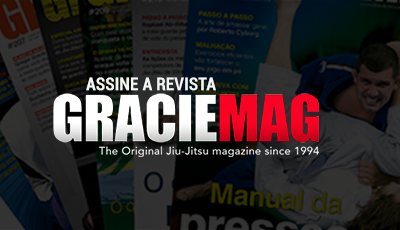 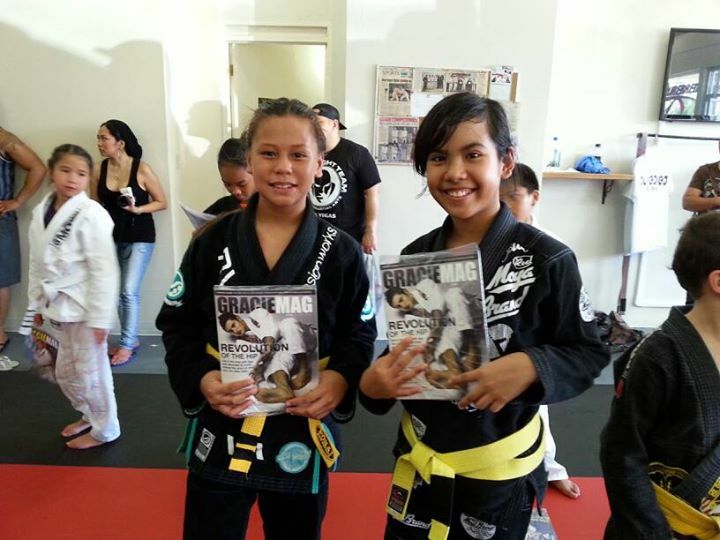 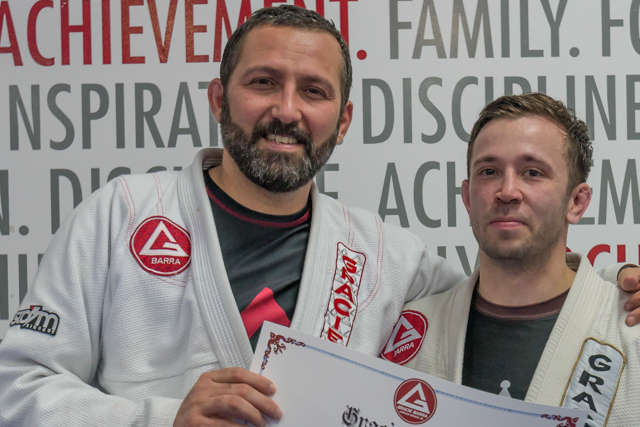 Also, all of the kids received a GracieMag magazine for their growing minds.